In my first semester at the University of Regina everything was heavy. I was on my own for the first time, living in a city where I previously didn't know anyone, and just learning to balance my personal responsibility with my desire to let loose. It was memorable. New Kinda World was just a short edit that I put together before Thanksgiving to take home and share with family and friends. It's basically just a brief look at the campus, but it gave a sense of my new surroundings. Little did I know at the time, but this footage would become dated fairly quickly. Just a year after this was shot, construction began on a brand new residence and phys. ed complex that would cut the campus green space in half and re-define the centre of the entire school. Check out the follow-up university edits that I made in 2006/2007 to see what I'm talking about. While on the surface this footage is little more than a home-video of a few buildings, to me it's a reminder of those first few months when everything changed. I look at this and remember being on my own in my dorm, the walks around campus to try and figure out where my classes were, and all the new people I met in those first few weeks. I can't help but get a bit of that anxiety and energy from thinking about just how different all this was in the moment. 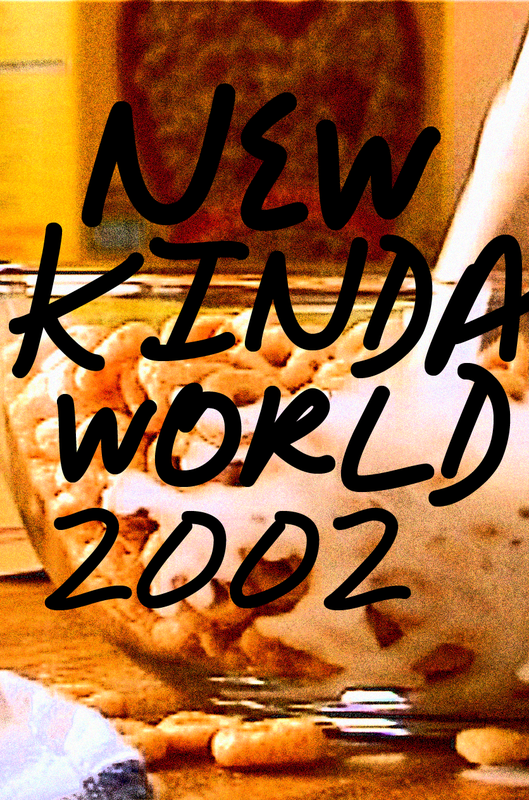 If nothing else, New Kinda World is a great piece of nostalgia.